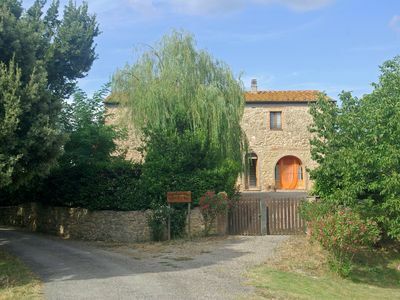 San Lorenzo is an old area in a panoramic position between Gambassi 14 km and Volterra 20 km, with lovely view of the hils and the Balze of Volterra. 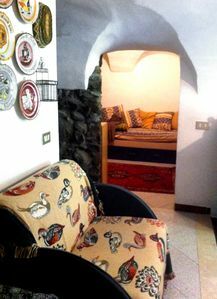 The property has been renovated and comprises of 2 apartments, a detached house Stella and the owner s house. 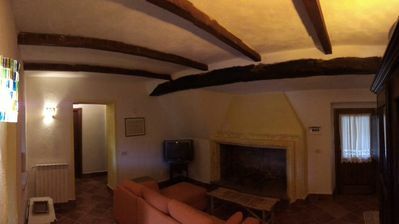 Large grounds and furnished garden around the rooms. 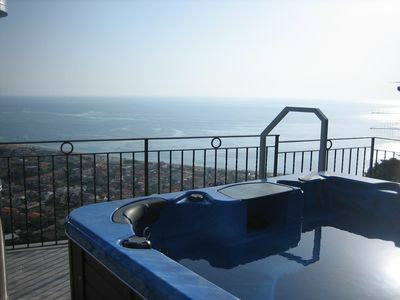 Fromthe swimming pool, there is a panoramic view. 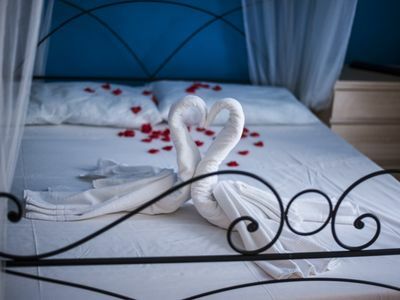 Apartments with washing machine, safe, satellite TV, telephone (Internet link). Interior furnishings of rustic style with some antique furniture. 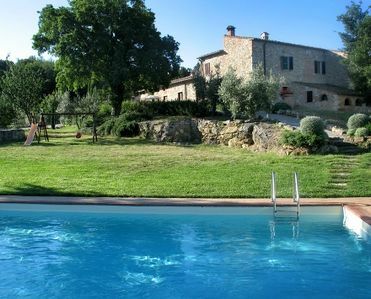 Beautiful country house San Lorenzo , renovated, surrounded by fields and vineyards. 14 km from the centre of Gambassi, on top of a hill. 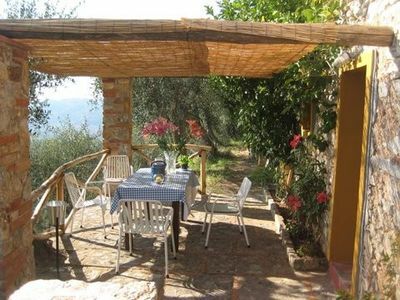 For shared use: property 2 ha, flowers, beautiful garden to relax, swimming pool (6 x 12 m, depth 150 cm, 15.04.-14.10.). Table tennis, terrace, barbecue, children s playground. 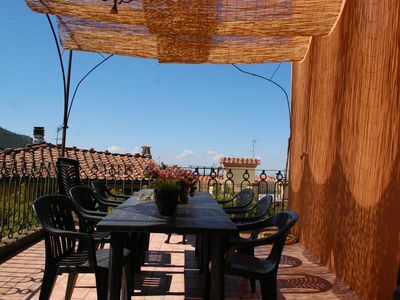 Private: terrace, garden furniture. In the complex: table football, central heating system, washing machine (for shared use). Linen change weekly. Parking on the premises. 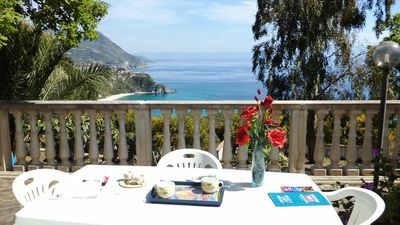 Shop 8 km, restaurant 8 km, railway station Certaldo 20 km, sandy beach 50 km. Tennis 14 km. 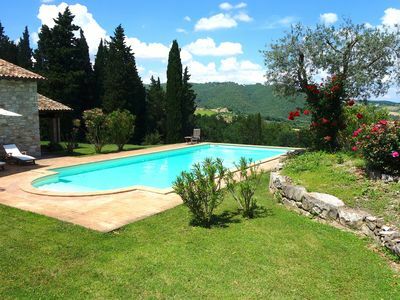 Nearby attractions: Firenze 40 km, Volterra 20 km. Local sale of farm products. Please note: There are more similar properties for rent in this same residence. Property ref. IT5237.820.1-4 is situated on the same property. 2-room house 40 m2, on the ground floor. Tasteful furnishings: living/dining room with 1 sofabed and satellite TV (flat screen). Exit to the garden. 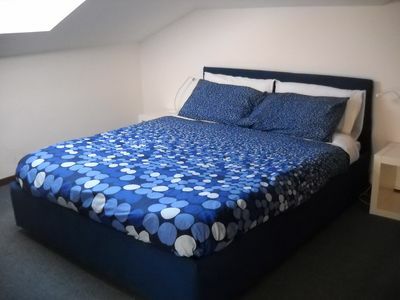 1 double bedroom with air conditioning. Exit to the garden. 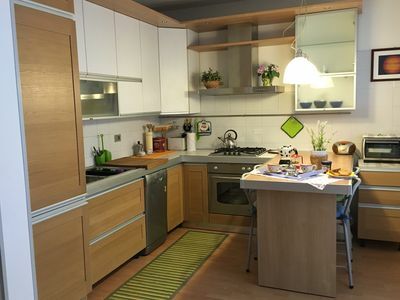 Kitchenette (4 hot plates, oven, dishwasher, electric coffee machine). Shower/bidet/WC. 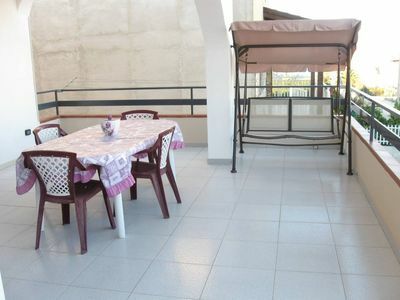 Large terrace 20 m2, small garden. Terrace furniture. Facilities: telephone, safe. Internet (WiFi, free). 1 pet/ dog allowed. 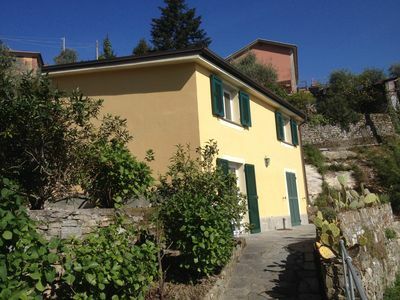 single detached house completely ristrutturata- 3-4 people near the lake. 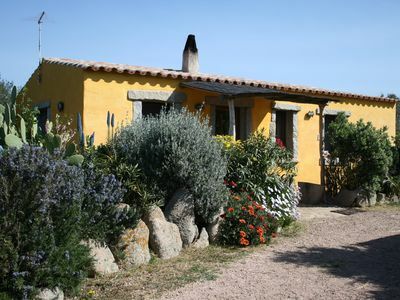 Beautifully renovated house with sweeping views over hills to sea. A/c. 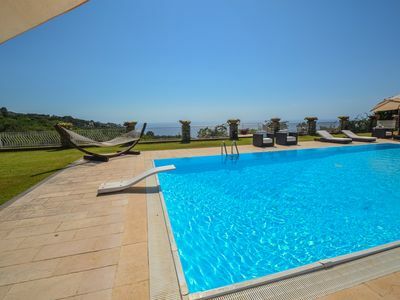 Quietly overlooking the Gulf of Tigulio and Santa Margherita Ligure. 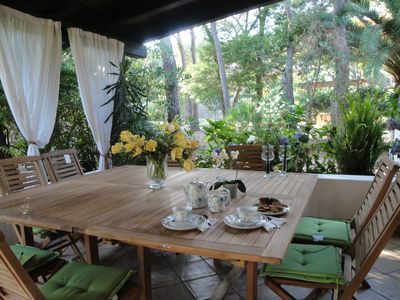 Charming villa 150m from the beach, white sands, crystalline sea, big porches.